Adopted homeworld of the notorious Hutt Cartel, Hutta is a planet of semi-toxic swampland broken up by industrial facilities and urban centers. Hutt-aligned gangs control the civilized regions, forever warring over territory and resources. In the swamps, the native Evocii struggle against their Hutt rulers with limited success. The Hutts are officially neutral in the conflict between Empire and Republic, and welcome visitors. 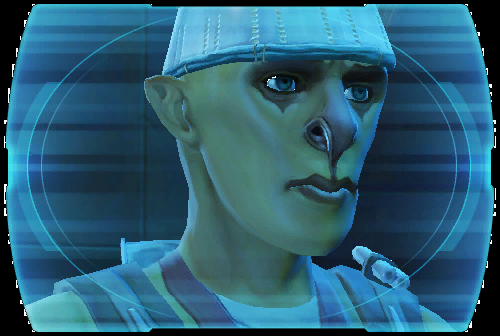 Pirates, slavers and spice dealers are all common sights in Hutt palaces, while corporations often establish themselves on Hutta's moon, Nar Shaddaa. Newly arriving shuttles on Hutta are directed to the town of Jiguuna.